Most people are cognizant of the fact that certain kinds of wine pair perfectly with specific types of cuisine. Pinot noir goes great with Thanksgiving dinner, Chianti is a wonderful accompaniment to spaghetti, and champagne with strawberries is a match made in heaven. 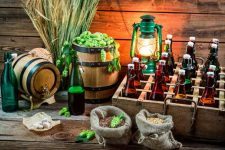 What most people do not seem to realize, though, is that different styles of beer also pair well with certain types of food. 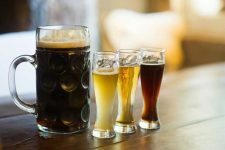 Just as with wine, a good rule of thumb to follow is to pair lighter food with the lighter-colored and lighter-flavored beers, whereas stronger and darker beers go well with heavier foods. 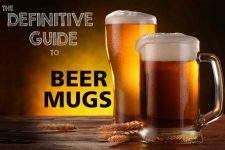 This makes it pretty easy to sort things out when you first start to put some thought into what brew you should be serving. Another easy way to pair things is to use a little common sense: if you are eating Mexican food, it stands to reason that Mexican-made beer would go well with it. 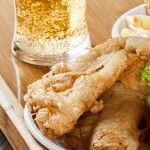 The same goes with traditional English pub food pairing nicely with traditional English ales. Stout with hearty steak and potatoes (try adding it to your recipes). IPA with Indian and other spicy foods. English pale ale with burgers and other pub foods. Pilsner with chicken and other light fare like salads. 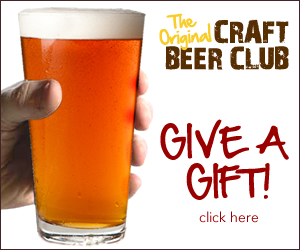 Most other lagers are normally paired with seafood, chicken, Asian food, or spicy food. For me, the lighter, more refreshing lagers go better with spicy food than ales do. I also want to throw out there that you can have a beer and cheese tasting just as easily as a wine and cheese tasting. My favorite stout goes wonderfully with Irish cheeses like a Dubliner cheddar. Nutty brown ale and aged Gouda is another great match. IPA pairs up nicely with milder blue cheeses like gorgonzola. English pale ale and English cheddar is a great combination. 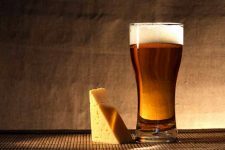 Lighter beers, like most lagers, go very well with lighter cheese like mild white cheddars, Swiss, and Havarti. 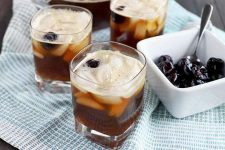 With all of that being said, today I want to share a few recipes with you for some great pairings that I’ve come up with. These are some really great dishes that go particularly well with the beers I’ve suggested. 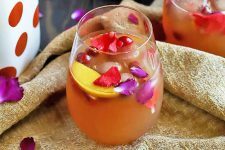 I hope you’ll give some of these a try! Goes well with Guinness or Belhaven Scottish Stout. The first recipe I’ve included here is for a fantastic steak, to go with my favorite stout. Stouts go great with any type of “meat and potatoes” meal. 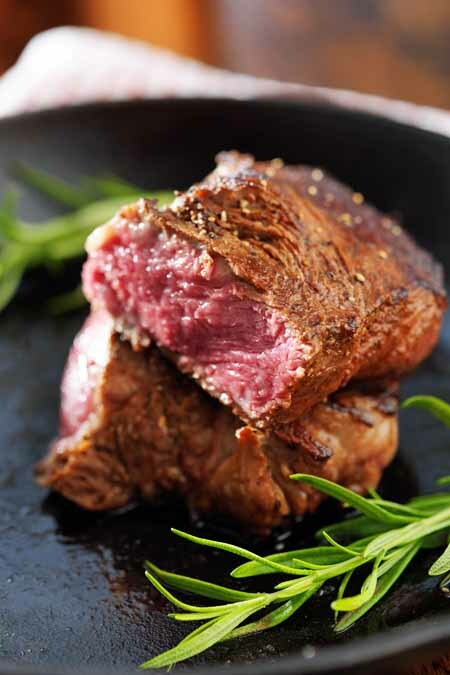 Seared to perfection to gain that lovely crust, these gorgeous steaks are finished off in the oven. I normally use a cast iron skillet for this, but stainless will work in a pinch. 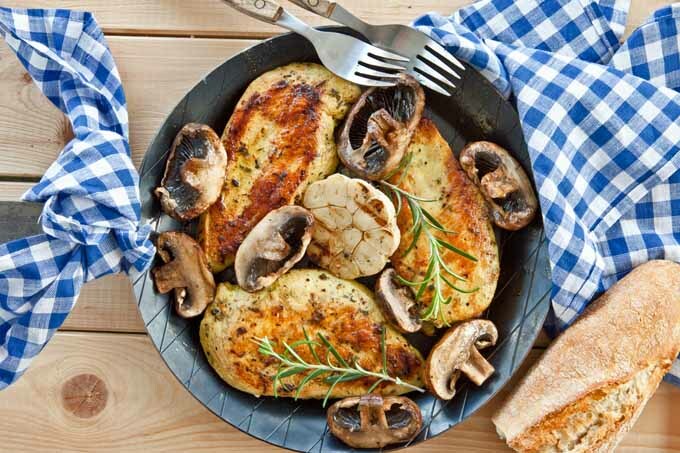 Just make sure you choose a skillet in which you can get a good sear – definitely NOT nonstick. Make the butter. Add the chopped fresh herbs and olive oil to the bowl of a food processor and process until the herbs are just tiny pieces. Then, add the cubed butter and process until everything is well combined. Remove the butter mixture to a sheet of parchment paper and shape into a log. Roll up the log in the parchment paper and twist the ends to seal. Refrigerate until ready to use. 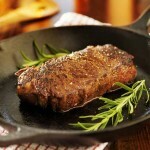 Allow steaks to come to room temperature for 15-20 minutes prior to cooking. Pat down with paper towels to help remove excess moister (helps get that good crust when searing). Season well with salt and pepper on both sides. 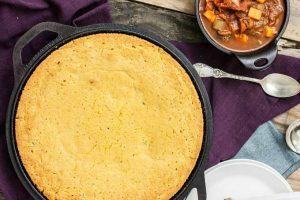 Place a cast iron skillet over high heat and allow the pan to heat up for at least 5-10 minutes before you begin cooking. Make sure you have your oven hood turned on; this will get smoky! 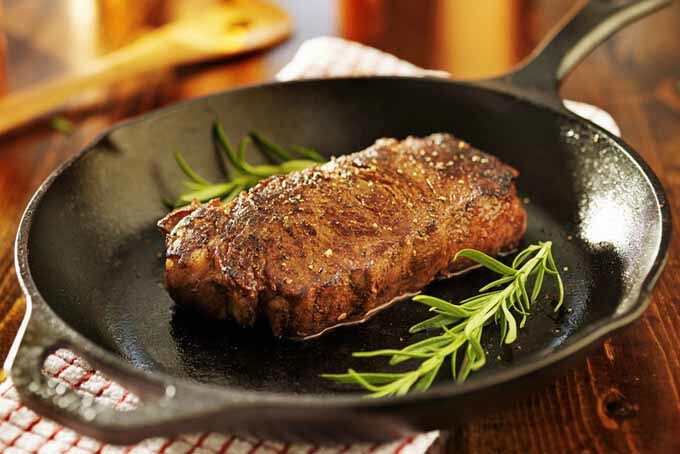 Place the steaks in the skillet, and don’t touch them for at least 3 minutes. Once they’ve seared on the first side, flip them over and let them sear for another 3 minutes. Then, use your tongs to hold the each steak on every side for a few seconds to brown each side a little. Lay both steaks flat again and remove the pan from the heat. Take the compound butter out of the fridge and slice off 2 ½” rounds, placing one on the middle of each steak. Put the skillet into the oven and let the steaks finish for cooking, about 15 minutes for a medium steak, 20 for medium well. You can use an instant read thermometer to help you determine doneness. Remove the steaks at 130 for medium rare, 135 degrees for medium, and 145 for medium well. Goes well with Newcastle or other brown ale. Pork is probably the second-most cooked meat in our house, right behind chicken. 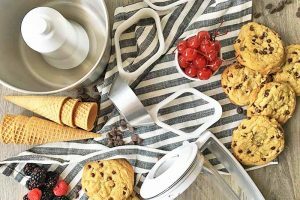 It’s just as versatile, going with just about any flavor combination, and being something of a blank canvas that you can dress up as you please. 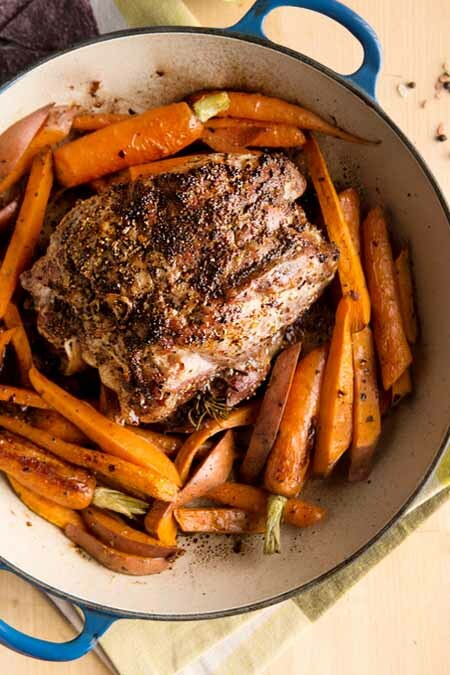 This easy roast recipe is not only a one-pot meal that can be made in a Dutch oven or a braising pan. 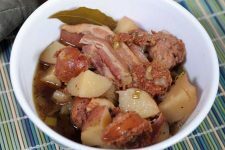 It can also be cooked for 8 hours in the slow cooker, making it a fantastic fix-it-and-forget-it meal as well. Double winner! 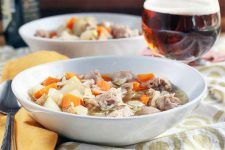 Brown ales go especially well with hearty comfort meals like this. Heat a large skillet over medium-high heat with the vegetable oil for about 5 minutes to get it nice and hot. 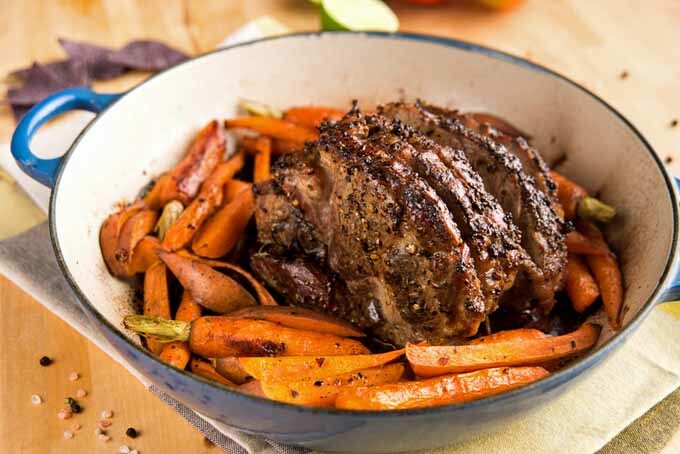 Brown the pork roast for 2-3 minutes on all sides. Place the onion rings in an even layer on the bottom of the slow cooker and put the pork roast on top of them. Cover the roast all over with the 1 teaspoon of salt and pepper. Pour over the chicken stock, and then layer in the whole garlic cloves, sweet potatoes, and carrots. * As herbs as spices cook, their aromatic elements are leached out and disperse into the liquid and finally into the air. Other aromatics break down into other elements that don't add much flavor. After 7 or 8 hours of cooking, all of that goodness is either broken down or otherwise dispersed. 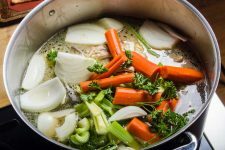 Try adding your seasonings during the last 30 or 45 minutes when slow cooking with either a crock-pot or a braising pan. If you’re thinking chicken, think lager. 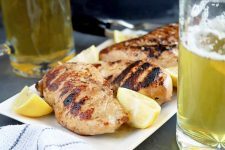 Pretty much any chicken recipe you can dream up will pair perfectly with a light and refreshing lager. This currently my favorite way to serve chicken. 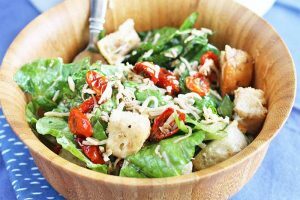 The herbs and lemon juice in the marinade really jazz up the flavor, making it guest-worthy without requiring any extra effort. 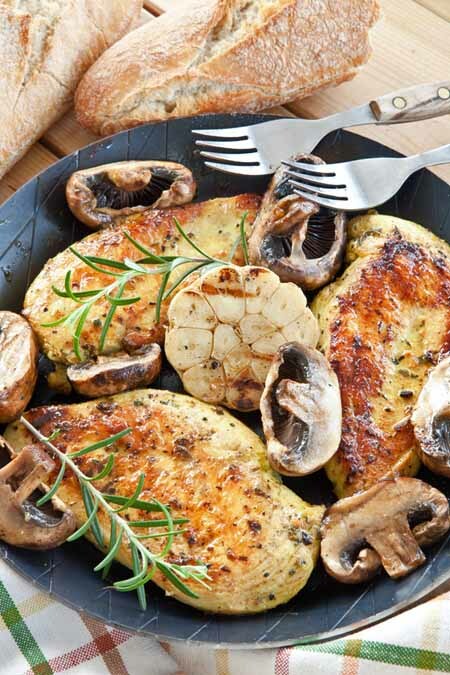 I like to serve this with pan-fried asparagus, pan-roasted portobello mushrooms, and garlic (as pictured), roasted potatoes, or a creamy cauliflower puree. I prefer to make mine in a carbon steel or cast iron skillet, as the crust that is formed on the outside is magnificent. Pound each chicken breast to an even thickness and place into a gallon-size plastic food storage bag. Add all of the additional ingredients to the bag and seal tightly. Massage the chicken well with the other ingredients to get each piece evenly coated with all of the other ingredients. Place the bag in a shallow dish inside the refrigerator and let it marinate for at least two hours. 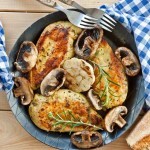 Heat a large skillet over medium heat and, using tongs, remove each chicken breast from the marinade and lay flat in the skillet. Cook about 6 minutes per side, or until the outside is golden brown and the juices run clear. Enjoy! Mexican food is the hands-down favorite in our family. If we eat out, 9 times out of 10 it will be at a Mexican restaurant. 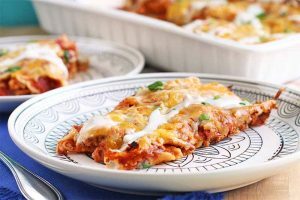 Chips and salsa, cheese dip, mole, and enchiladas are just a few of our favorites (not to mention the always-tasty margarita!). 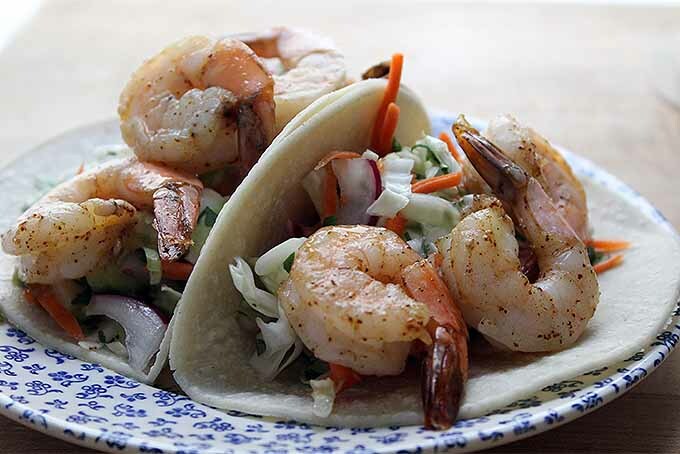 Shrimp Tacos with Cabbage Slaw and Avocado Salsa – Get the Recipe NowAt home, my kids ask for quesadillas at least every other day, and these tacos are another way I like to bring Mexican food to our dinner table at home. Pair them with your favorite Mexican lager, and you’ve got yourself a winner. One day I will live in London. It has been a dream of mine for years and years, and it WILL come true one day. Until then though, I can bring London to me with this pub classic, served alongside a pint of a traditional pub brew like the ones listed above. 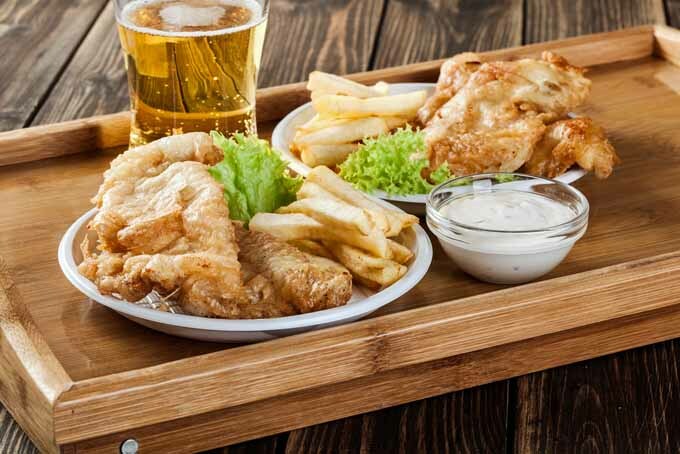 I’m not a huge fish fan, but I do love a good beer-battered fish filet (as long as it’s a light fish like tilapia, that doesn’t have a strong fishy taste). 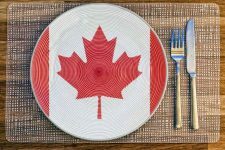 I also love tartar sauce, which is the perfect condiment on this yummy plate. Serve this with some warm “chips” (fries here in the U.S.) sprinkled with a little malt vinegar and kosher salt, and you’ve got yourself one fantastic British pub meal. Fill a large, heavy-bottomed pot halfway with oil and heat to 350 degrees (or, you can sprinkle a little of the batter in the oil, and if it sizzles, you know it’s ready). Stir together the dry ingredients for the batter, and then add the wet ingredients. Mix well. Season the tilapia pieces with salt and pepper, and then coat in the batter. Add to the hot oil one at a time. Cook for about 4 minutes, flipping each piece over at the two-minute mark. Transfer the fish to a wire rack to drain, sprinkling a little more salt and pepper over each piece while it’s still hot. If serving as a sandwich, place one piece of fried fish on each bun and top with a piece of lettuce. I hope you’ll give some of these pairings a try. All of these are tried and true combos that taste great together. Don’t forget to tell us about your favorites in the comments! Shrimp taco photo by Kendall Vanderslice, © Ask the Experts, LLC. ALL RIGHTS RESERVED. See our TOS for more details. Uncredited photos: Shutterstock. I used to live in London and basically everywhere in the pubs is fish and chips or pie and mash which goes well with a beer or an ale. 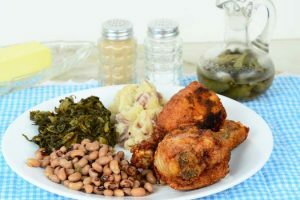 These are classic dishes and are easy to make and also affordable. Those are the main things people look for, although these days, people quite like a curry and a pint. They seem to be more popular, either Thai or Indian. My husband and I are not big drinkers but we do occasionally partake when we go out (date nights, with friends, etc). I never knew each beer could have such an intense selection of food to go with! However, due to my…light-weighted issues with alcohol, I usually just stick with the lighter products (that and my taste buds hate anything wit too much bitterness). Maybe if I have the right food to go with it I won’t hate IPAs as much? IPAs were first made in England specifically to cater to Indian cuisine during the British colonial period. Try some Chicken Tikka Masala with one, and see how you like it. It is interesting to know there are so many types of beer. I mean, you mentioned stocks, lagers and ales and then each of these have varieties. It is great that pairing is as simple as lights and darks. It is news to me also, that beers and cheeses go well together. These are two very strong flavors, yet, I guess they are also two big favorites. You did such a thorough review with giving the recipes and the beers to much. Great post! Beer-battered onion rings are a particular favourite of mine. I just substitute the soda water for lager (usually Heineken) and it gives a beautifully light batter with a rich taste. Of course, there’s the issue of leftover beer to consider and as it does not keep well once opened, the only reasonable solution is to drink it! Those shrimp tacos have me salivating. They look so delicious. You suggested Dos Equis with this meal. I think Dos Equis Amber is even better than the original! It may even be better than Corona depending on your taste in beer. Worth a try! Well now I have recipes for a month worth of pub Fridays! To save money and eat better the partner and I will chill a couple nice beers and cook complimentary food every Friday. You just made the next few super easy, I can’t wait to do the shrimp tacos and Mexican style beer. One pairing everything thinks I am crazy about until they try it is ketchup chips and a big bold hoppy IPA. Great article Ashley. Like you mentioned, I was aware of pairing wine and with certain dishes, but it never occurred to me to pair beer with specific dishes. 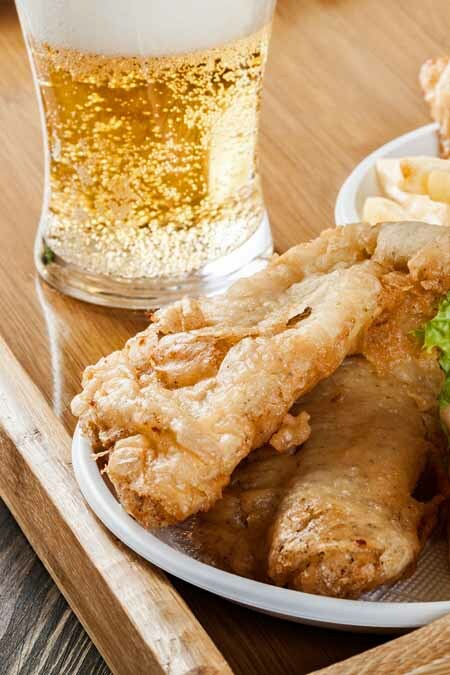 There is an English-syle fish and chips place in my city, and when I go there, I always get an imported British Ale or Lager to go along with my fish and chips. It never occurred to me that I was making a smart pairing decision! These were some of the best pairings that I have actually seen on paper, and I’m really thankful that you offered specific examples with the recipes because when I try to pair beer and dinner on the fly, I find that most of my combinations are “okay” at best. Though I agree with you that IPAs go fantastically well with Indian food as, one of my personal favorites is a rich, full bodied chocolate or coffee stout with dessert such as brownies or cake. The flavor of these stouts have such a sweet finish that I really have a hard time drinking one with a dinner no matter how hearty it is. On the same note, I’ve recently come across conversations and articles about the “Oyster” stout, which supposedly has been brewed to eat with seafood. Do you have any knowledge or recommendation for that? I’d love to hear your input. What a great article and so many wonderful recipes. 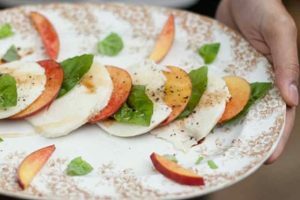 I am always looking for ideas of what to serve at our summer evening get togethers that go well with the beer and wine that are consumed. I think the Shrimp Tacos will be tried out at the next event along with a few others you have posted. The Tacos sound awesome though. I also like the chicken herb recipe. I am a big chicken eater. We eat it at least once a week so I am always looking for new ideas on how to cook it and what goes good with it. I really like this post. I am so glad that I came across it. 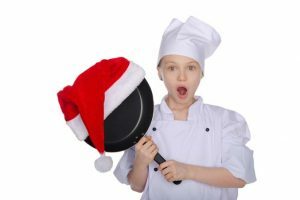 Amazing recipes! Can’t wait to get home and surprise my girlfriend with the shrimp tacos – they seem delicious and quite easy to prepare. 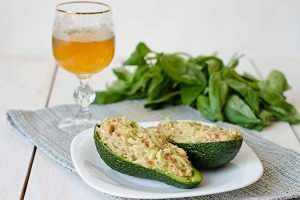 Shrimp and avocado are two of our favorite foods, I imagine they taste really yummy together. Pairing stout and a hearty steak is perfect for me. So is the Pilsner in combination with chicken, especially during hot summer days. Thank you for a very inspiring article! I never really considered how beer pairs with food. I can vouch for the combination of beer and fish and chips though! Perfect combination. What a great read, and the picture of the foods has me salivating at home!! The only thing I won’t be able to try would be the stouts though, my stomach just does not agree with a Stout Beer. The Shrimp Tacos look absolutely amazing, gonna grab some shrimp from the store, a 12 pack of Dos Equis, and prepare myself for a night of delicious mexican food and drink! Keep the recipes coming! I feel like a brute for saying that my favorite pairing for beer is pizza. Hahaha. That picture of the steak is lovely! I wanted to take a bite out of my laptop screen. Never tried steak with beer though. I still think wine is the best pair but won’t mind trying this next time I go out for steak. I do so agree about the affinity between chicken and lager. It’s not something I normally drink, but I was introduced to the combination when I visited friends in the US a few years ago. Beer with fish and chips is great but another accidental pairing I came across is to drink dry sherry with the dish – not too much, obviously, as it’s so strong! I should add also that your recipe for batter here is absolutely superb – the lightest and crispest I’ve ever tasted and a perfect complement to such delicate fish. Huh, I never thought about pairing IPAs with Indian food. To be fair though, as a college student, I think I still have a long way to go before I can appreciate pairing different types of alcohol with different meals. I think the next time my friends and I decide to apply our culinary talents, I will definitely pull out this article. Thanks! This is really interesting. It’s sometimes nice to have a beer with a meal, but certain beers mesh much better with particular meals than others. 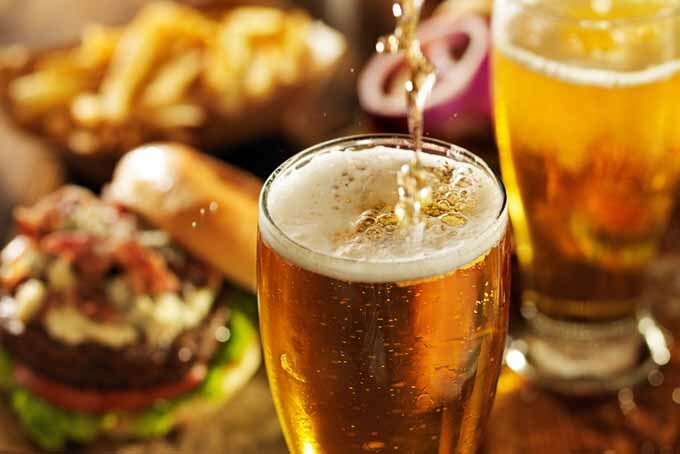 Having some idea of what kinds of beer to pair with different meals will help me accentuate those meals in the future, and avoid ruining them with beers that counteract the flavors of incompatible meals. Thank you for this article. I find that I always stick with the same beer when I go to restaurants just to be safe. I also only buy beer from the grocery store that I’ve had in the past. If I am looking to venture out ill ask the waiter or waitress which beer goes good with the meal in getting. 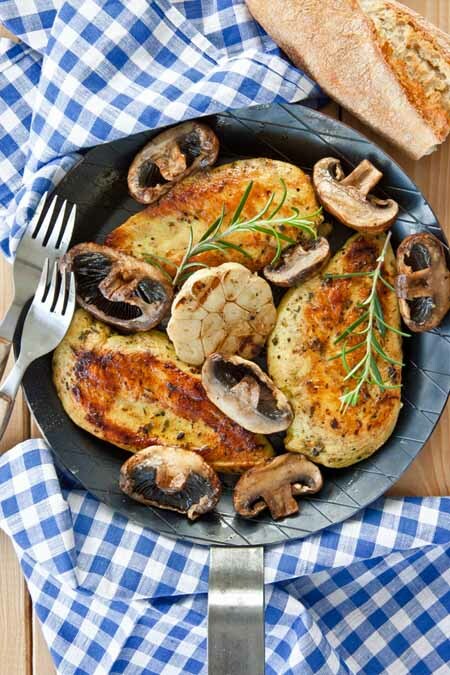 My mouth watered just by reading the garlic and herb chicken breast, I feel that I really need to try it since Heineken is one of my favorite beers. I also love the shrimp tacos idea, since I live in Mèxico is pretty common to pair tacos and Mexican beer, I think that everyone needs to try this at least one, is one of my favorite things to pair! My husband was looking over my shoulder when I clicked on this link. He gives you a “thumbs up” too. I like the idea of pairings, whether it be with wine or a nice, cold, brewski. Well, I guess that word doesn’t fully describe the types of beverages my enjoys. He’s much more into craft than mass-produced. Either way, you have some nice combinations here and have given me some good inspiration. Well I can certainly attest to the IPA pairing with the spicy foods, and I am pretty sure that those two were made for each other. Aside from that, though, I cannot really say that I have much experience with a lot of the other ones on the list. I am not a big beer drinker, but when it is paired with a food that fits with it, I do find it more enjoyable. That said, thank you for sharing and I might need a little drink tonight if today keeps going as it is. This actually blows my mind. I love wine and pairing it because it really brings out the flavor. 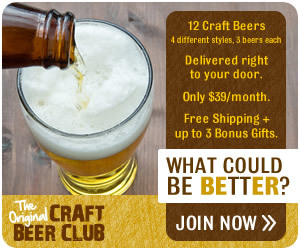 Never once did I ever think you could do the same with beer. I suppose it is because people drink it with pizza or salty finger foods. 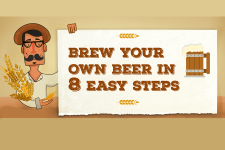 These recipes look amazing and I am excited to actually give beer a try. I think this could be a cute dinner date idea if your significant other is really into craft beer as well. Awesome article!